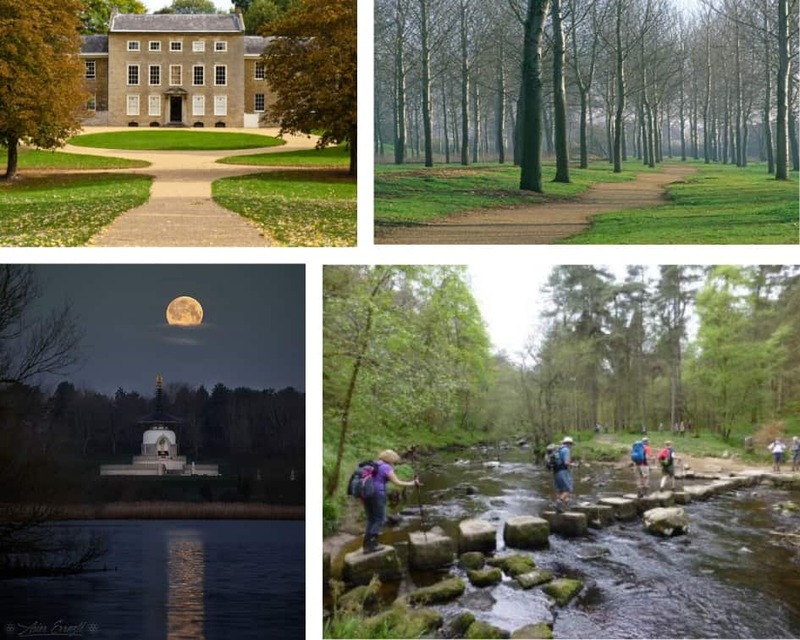 Now that the sun is shining and spring is on its way, it’s the perfect time to explore some local walks and, being based at MK Arts Centre in the beautiful grounds of Linford Manor, we thought we’d share some local walks in the Milton Keynes area. Milton Keynes is known for being a melting pot of urban and rural landscapes. As a result it has many green open spaces that flow with the original footprint the ‘city’ was built upon enveloping and preserving over 14 villages inside the grid road network. Some popular walking areas are Willen Lake, Ouzel Valley Park, Campbell Park and Caldecotte Lake, but there are always beautiful meadows, parks and little village pockets to be found. 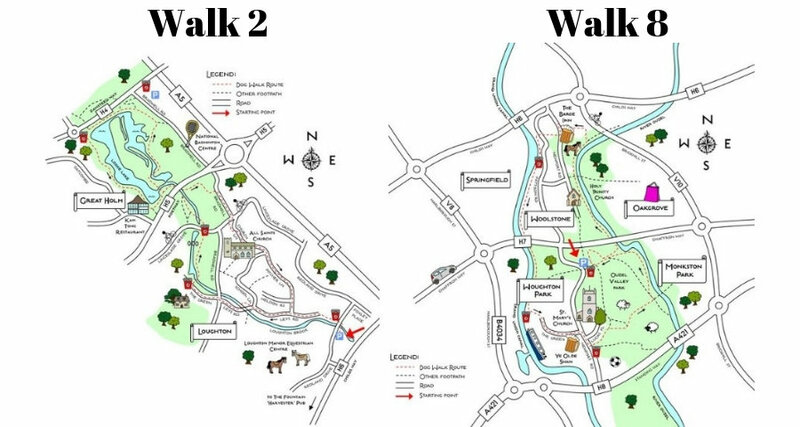 The Parks Trust website lists many local walks in and around Milton Keynes including a 25 mile challenge, guided walks, self-guided walks, discovery strolls, woof walks, health walks and information on the women’s walking network: https://www.theparkstrust.com/activities/walking/. Whether you’re walking for fun, fitness or just taking the dog for a stroll, there is plenty of truly beautiful places to explore. Ignore the old 1980s reputation Milton Keynes was labelled – get off the grid and look at what’s inside it – it’s beautiful! Another walk we designed was for dance group MOTUS’ event Pedalling the Tracks https://www.motusdance.co.uk/about. Although designed for cycling, walkers were also encouraged to the event and it makes a great walk suitable for all types of walkers, predominantly along the old train track the ‘Newport Nobby’ which ran from Newport Pagnell to Wolverton and includes the preserved train station platforms complete with retro station signs. Featuring the Cute Maps studio building, which was formerly an old gatehouse to Linford Manor in Great Linford, we really recommend this pretty walk to locals and visitors. 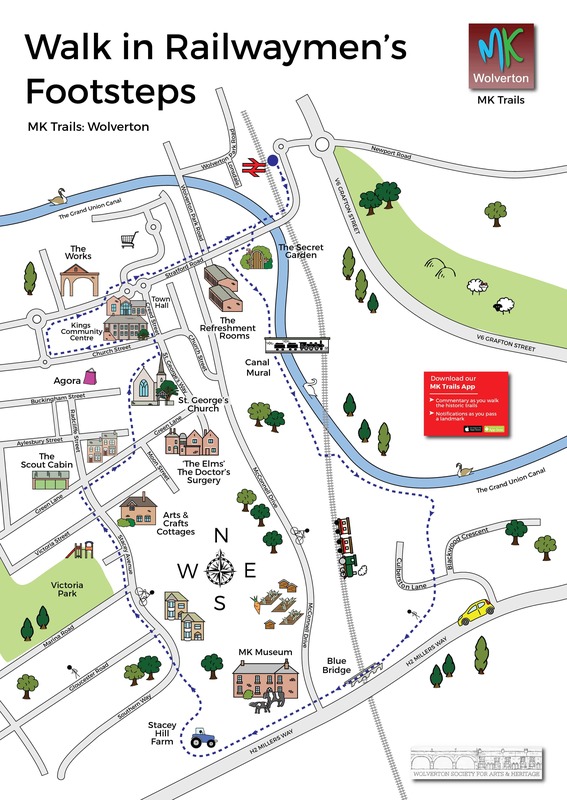 Recently Cute Maps also designed the ‘Wolverton Town Trails’ boards, whose walks can be found on the app of the same name in the Apple App Store, Google Play store and on Milton Keynes Councils’ website. There are four trails – here’s a peek of the ‘Walk in Railwaymen’s Footsteps’ walk. Look out for the boards in Wolverton planned to be erected later this year! First Picture- from left to right, top to bottom. This entry was posted in All posts, Local to Milton Keynes. Bookmark the permalink.